Greek Oregano (aka Mediterranean Oregano) is the dried leaves of the Origanum vulgare known commonly in Italian and other Mediterranean cooking. Its what goes in your pizza and marinara sauce. When a recipe calls for “Oregano” without any other qualifier, this is the one they mean. Greek oregano, also known as Mediterranean oregano, is a spice commonly used in Mediterranean and Italian cooking. It’s also the spice most commonly used in your marinara and pizza sauce. While many types of oregano exist today, Greek oregano, which is the dried leaves of Origanum vulgare, is the original oregano. 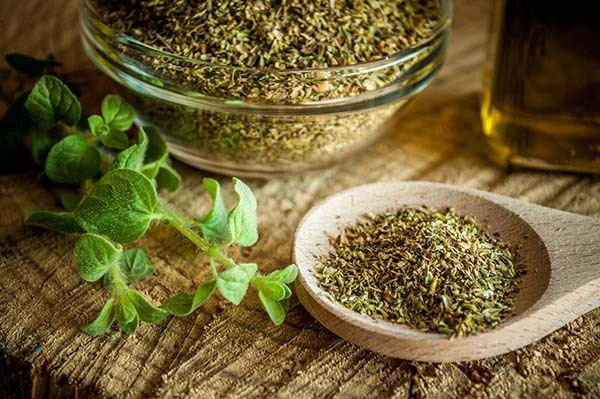 The word “oregano” comes from the Greek word meaning “joy of the mountain.” It is a perennial plant with round leaves and herb characteristics, placing it in the genus of the mint family. 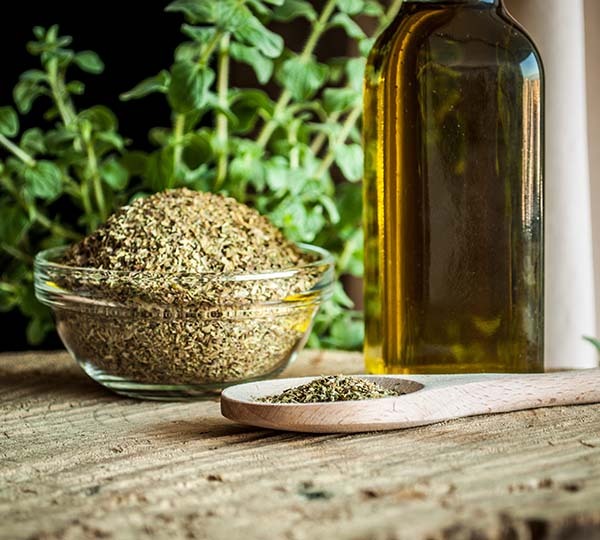 Discover how you can utilize Greek oregano to enhance your cooking and elevate your favorite flavors. As a culinary herb, Greek oregano is used for the flavor of its leaves. This flavor is more apparent when the oregano is dried. Greek oregano has a slightly bitter taste with a warm, aromatic flavor that varies in intensity. Its most prominent use is in Italian-American cuisine. Greek oregano soared in popularity after U.S. troops returned from World War II, bringing the “pizza herb” with them. Oregano had been used in southern Italian cooking for centuries, mainly in fried, grilled, or roasted vegetables, fish, or meat. In Greece, Greek oregano is most often used to enhance the flavor of Greek salad. Add it to lemon-olive oil sauces to accompany casseroles, fish, or grilled chicken. In Turkish cuisine, Greek oregano is mainly used for flavoring meat, especially lamb and mutton. 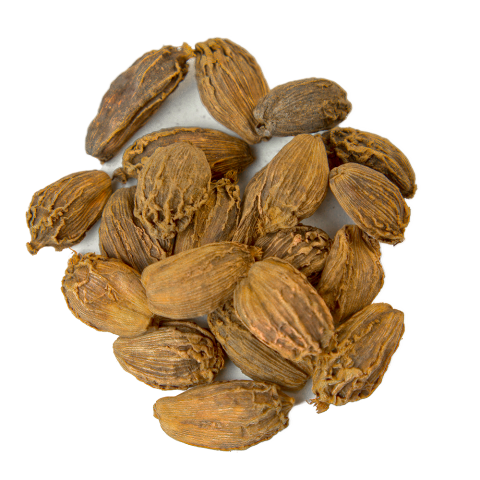 The herb is also used in kebab and barbecue restaurants, often with a blend of pepper, salt, and paprika. Whenever a recipe calls for oregano, Greek oregano is the one to use. 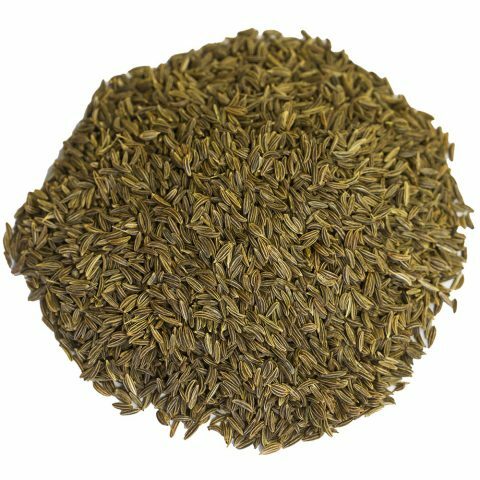 Greek oregano has a similar flavor profile to the variety of oregano grown in West Asia. For the most part, however, oregano varieties are not interchangeable. For example, you wouldn’t use Mexican oregano in a recipe calling for Greek oregano because the Mexican variety is bolder and more citrusy. 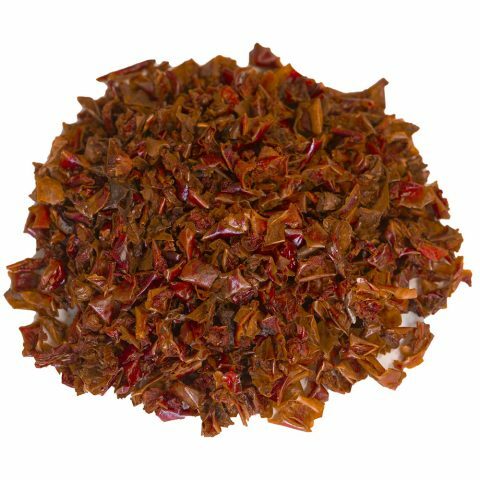 Whereas Greek oregano works well when combined with thyme, garlic, parsley, and basil, Mexican oregano enhances the flavor of paprika and chili. Many strains and subspecies of oregano have been developed over the centuries for their unique characteristics and flavors. 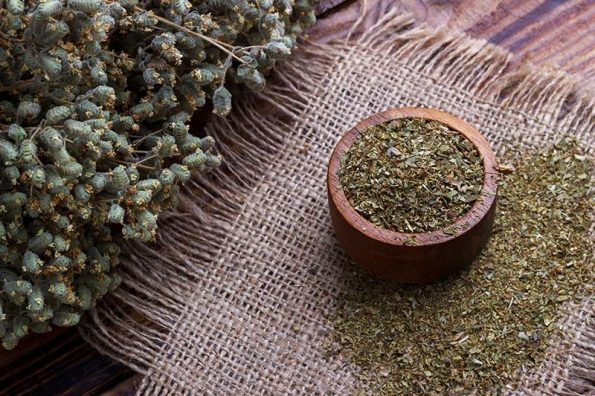 Since Greek oregano was originally grown in Greece, it should come as no surprise that the herb was first used by the Greeks. The Greeks believed that oregano was created by the Goddess Aphrodite, who used it as a symbol of joy. The Romans soon adopted the herb because they enjoyed the flavor and how easy it was to grow. Their love of Greek oregano helped it spread across Northern Africa and Europe. During the Middle Ages, oregano was used for medicinal purposes. People would chew the leaves to cure or alleviate toothaches, coughing fits, indigestion, and even rheumatism. Once the herb made its way to China, the Chinese used oregano to help with vomiting, fever, and upset stomach. In Elizabethan England, oregano was used in spells for tranquility, happiness, protection, luck, health, and letting go of a lost loved one. It could be worn during sleep to induce psychic dreams or during the daytime to encourage good health and luck. Oregano wasn’t widely used in the United States until soldiers discovered it during the Italian Campaign and brought it back with them. Oregano is related to the herb marjoram and is sometimes known as “wild marjoram.” It is planted in early spring in fairly dry soil in direct sunlight. The plant is a perennial, although it can be grown as an annual in colder climates where it cannot survive the winter. Although it does well in other environments, Greek oregano prefers hot, relatively dry climates, which is why it’s been so highly prized in Greece and southern Italy. Oregano is a low-maintenance herb that makes a perfect addition to any herb garden. It even grows well in containers and limited spaces. Plant oregano seeds outdoors at least six weeks before the last frost. The herb requires well-drained soil, plenty of light, and small amounts of water. Oregano is harvested once the stems are at least 4 inches tall, just before the plant flowers. We source our Greek oregano from family-owned farms in the central valley of California. Many of our farms have perfected their own drying methods to better capture the herb’s flavor, so you know you’re getting a quality product directly from the farmer. Our Greek oregano has a long shelf life of two to three years, after which point it starts to lose its potency. You can continue using the herb after this point, but it will have a milder flavor. Shop our selection of Greek oregano and other herbs and spices so you always have the essentials on hand to craft any recipe.